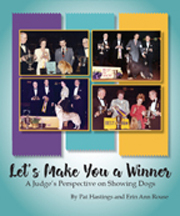 This 96 page flexiback contains expert answers to your questions about Whippets including information on feeding, grooming, training and behaviour, health, breeding, and much more. 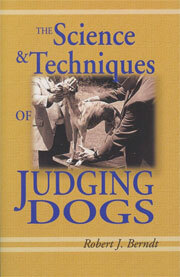 The Working Whippet is devoted to the breeding, training and preparation of the whippet for work in the field. 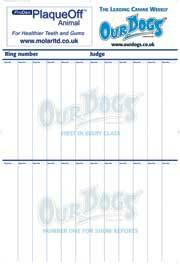 Whippets are among the top twenty registered breeds in the UK and are increasing in popularity as a working breed. 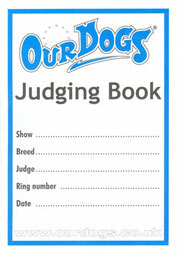 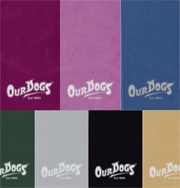 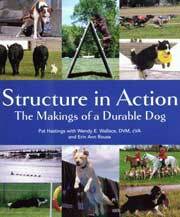 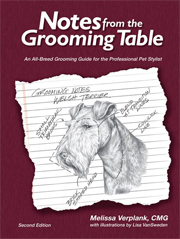 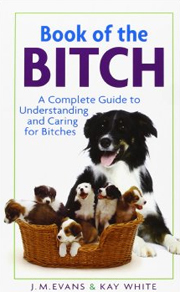 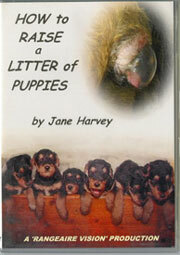 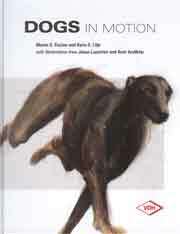 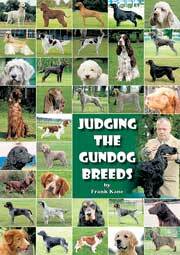 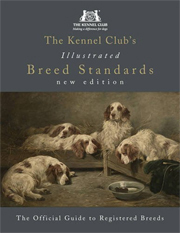 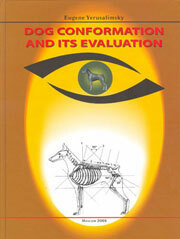 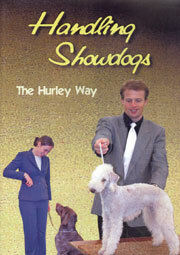 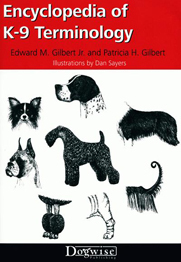 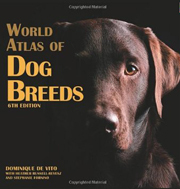 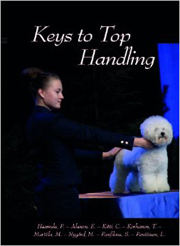 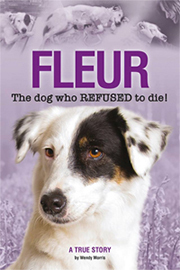 Amongst the chapters in the book are an introduction to the breed, its origins, role and importance in the past and today; what to look for in a puppy, caring for the puppy, feeding, worming etc; early training; teaching skills needed in the field; working by day and night; care of the working dog; the next generation selecting a stud dog, whelping and rearing a litter. 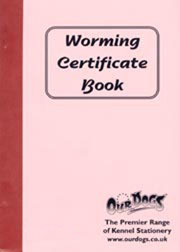 The Working Whippet contains valuable advice which applies not only to whippet owners but also to those who own lurchers, large and small, and much of the information applies to all running dogs. 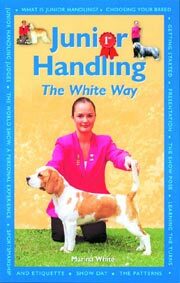 The only whippet book to deal in any depth with training and working, this practical training manual covers everything from the puppy to fully trained dog and appeal to owners of lurchers and other running dogs.